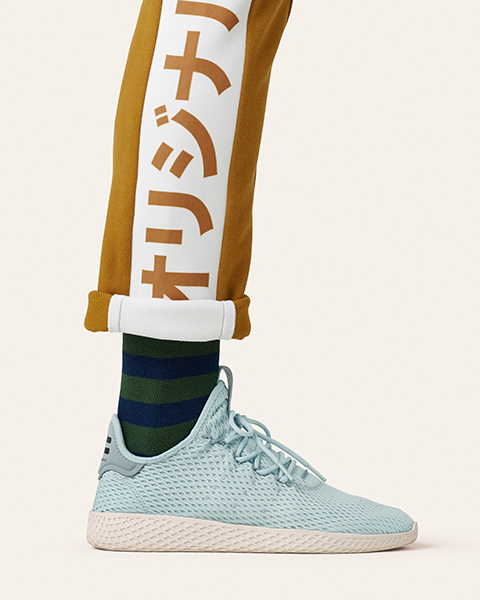 Pharrell Williams is back again with another fresh collaboration with adidas Originals – the highly anticipated Tennis Hu. The man with many talents – singer-songwriter, producer and all-round creative – has created much hype over this new sneaker. 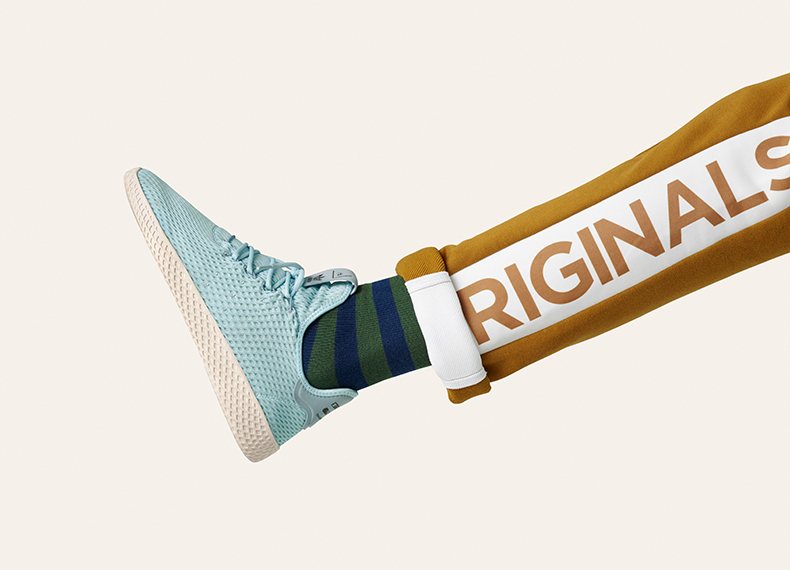 Pharrell has generated plenty of love for his sneaker collaborations over recent years, reminiscing back to the days of Supershell & Supercolor. This lightweight profile drops perfectly in the midst of high summer. 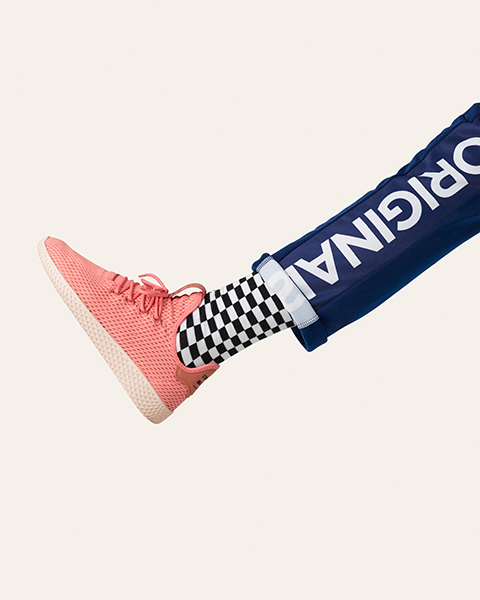 The Tennis Hu takes clear inspiration from the adidas Stan Smith style; complete with a more breathable mesh upper and a sock-like fit – ideal for the summer heat. This sits upon a uniquely designed EVA sole unit – featuring a grid-pattern structure. The “Icons Pack” arrives in soft pastel tones of pink, blue and green – ideal for this season’s must-have trend. Go on, inject some minimal style into your wardrobe this summer with these adidas treats. The hype around them is big, so make sure you get in there first to grab yourself a pair. The latest collection is available at schuh online & in-store now.